Himachal Pradesh Board Class 12 Exam Date Sheet for State Open School (SOS) candidates has been released. 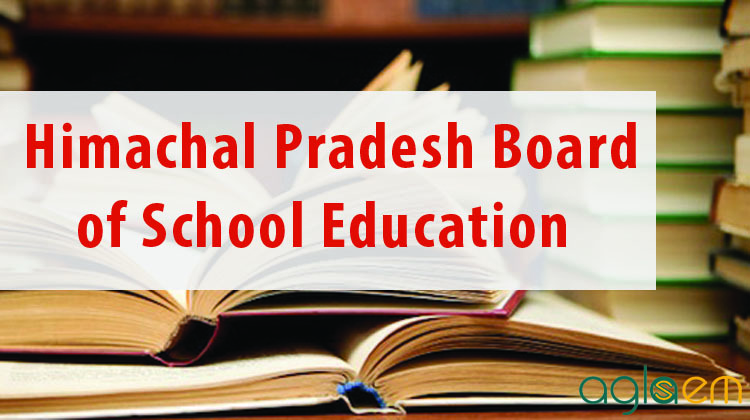 Himachal Pradesh Board of School Education is going to conduct the examination of the open school of Class 12th. The full date Sheet of Class 12 is available on this page released by the Boards. 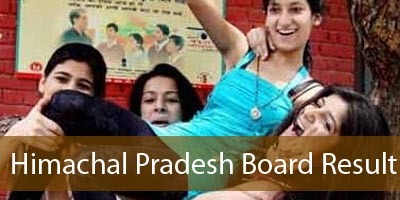 Candidates who are waiting for the exam schedule for Class 12 State Open School conducted by Himachal Pradesh Board can check all the details from here. Latest: HPBOSE SOS notification regarding practical exams of Regular/SOS in Kinnaur, Pangi, Bharmour session March 2019 has been released. Scroll down to check. HPBOSE SOS Date Sheet 12th Class March 2019 is provided below. This date sheet has been released by the Himachal Pradesh Board. Candidates please refer this exam schedule and start their preparation for the upcoming exams. Click here to check HPBOSE SOS notification regarding practical exams of Regular/SOS in Kinnaur, Pangi, Bharmour session March 2019. Click here to check HPBOSE SOS Date Sheet 12th Class March 2019. The Question Paper in the subjects if English, Hindi, Mathematics, Political Science, Economics, History, Physics, Chemistry, Biology, Accountancy, Business Studies, and Sanskrit will be supplied in three series viz. (A) (B) (C). The Candidates appearing in these subjects are directed to write the Question Paper Series given in the question paper on the title page of answer book in a prescribed circle in Block Letter with an ink ballpoint pen. Question paper and Answer book will be distributed 15 minutes before the commencement of examinations to facilitate the candidates to go through the question paper and write the particulars of the candidates on OMR Base Answer book. The examination will be started at 02:00 P.M. The practical examinations of eligible candidates will be conducted after the theory examinations in their respective Study Centers. The date of practical examinations will be intimated to the Heads of their Study Centers. The candidate is advised to contact the Heads of their Study Centers to know the subject wise date and time of practical examinations on or before March 2019.